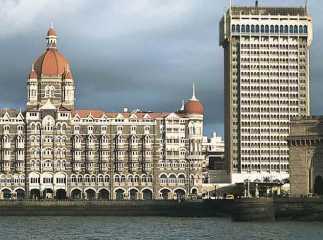 Mumbai is one of the biggest metropolitan cities in India and lies on the western coastal region. The city offers beautiful views of the Arabian Sea and is known for its famous beaches, food, weather, etc. Property in Mumbai Central has seen an immense appreciation in prices due to the high demand. This has led to the development of surrounding suburbs of Mumbai. Mumbai Central is one of the most popular regions of the city and serves as the southernmost terminus in Mumbai for Western Railway. Property in Mumbai has seen an immense demand over the last few years. The area comprises of some of the most prestigious regions of Mumbai like Kurla, Chembur, and Powai. These areas have emerged as the fastest growing commercial and residential hubs in Mumbai Central. 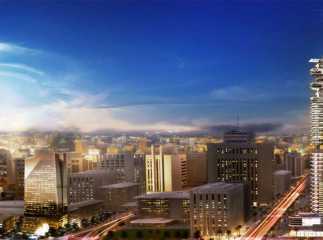 A number of renowned developers have launched projects in the area, witnessing the high demand. The area enjoys excellent connectivity with the rest of the surrounding areas, as well as other regions. It is in close proximity to the railway station as well as the international airport. One of the most popular projects in Central Mumbai is Nathani Heights which offers 2 BHK and 3 BHK apartments ranging from Rs 5.39 crores to Rs. 9.83 crores. The apartments in Mumbai are filled with all luxuries and amenities for property buyers and investors. This is one of the prime projects for investment in Central Mumbai. It offers excellent facilities like clubhouse, pool, gymnasium, indoor games area, outdoor play area, and much more to home buyers. Mumbai Central has a number of top-notch IT companies and call-centres. It is one of the most coveted areas for Residential Property in Mumbai . The area has some of the best well-planned residential complexes, schools, colleges, hotels, coffee shops, and restaurants.